These 25 Asian recipes are quick and easy and are all made in 40 minutes or less, so it’s faster than takeout too! And yes, they’re finger-licking delicious and best had in your jammies! I know! I know! Nothing beats Chinese takeout or those late night Thai curry runs, but what if I said I’ve got you covered? I am an Asian food junkie—always and forever. I can’t think of a week this past year that we haven’t given in to that totally comforting Asian food spin! You know what I mean don’t you? I like my Asian oozing with aromas and brimful with spice for those completely homemade, way-better-than-store-bought sauces. 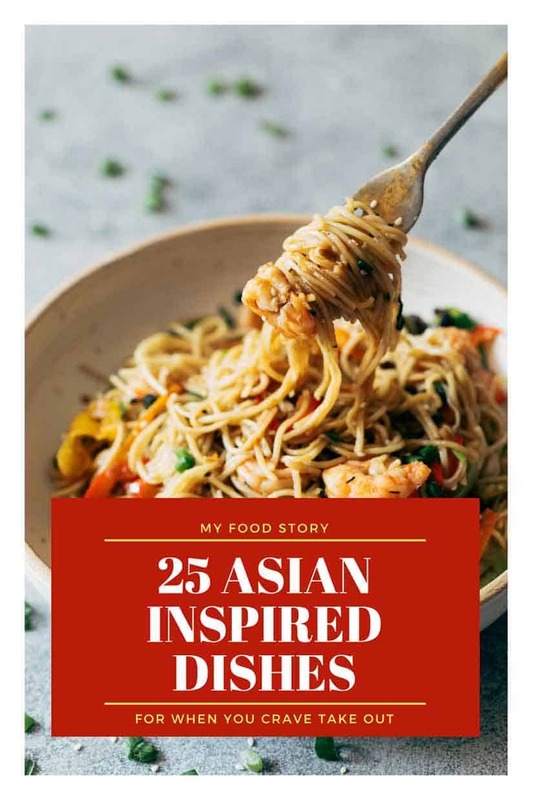 Saucy potstickers, spicy schezwan magic and flavourful Asian noodles and that instantly tropical Thai curry…. Gosh, I could really go on, guys! Somebody stop me! 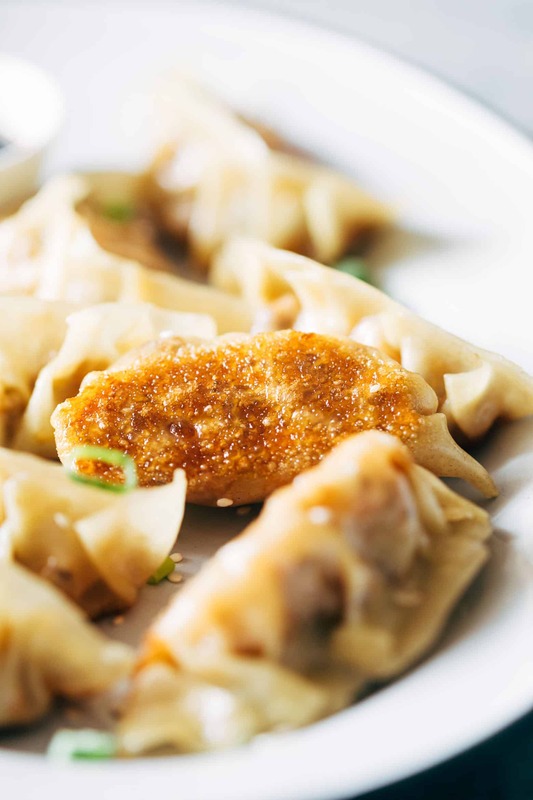 Denver and I would pick Asian food in our sleep if we had to and we’ve tried everything from no-fuss crispy Asian vegetarian food to finger-licking sticky and incredible non-vegetarian Asian bites that give you those perfect take-out feels! So here’s me adding a little spice to your weekday dinners and weekend party pleasers with all things Asian. 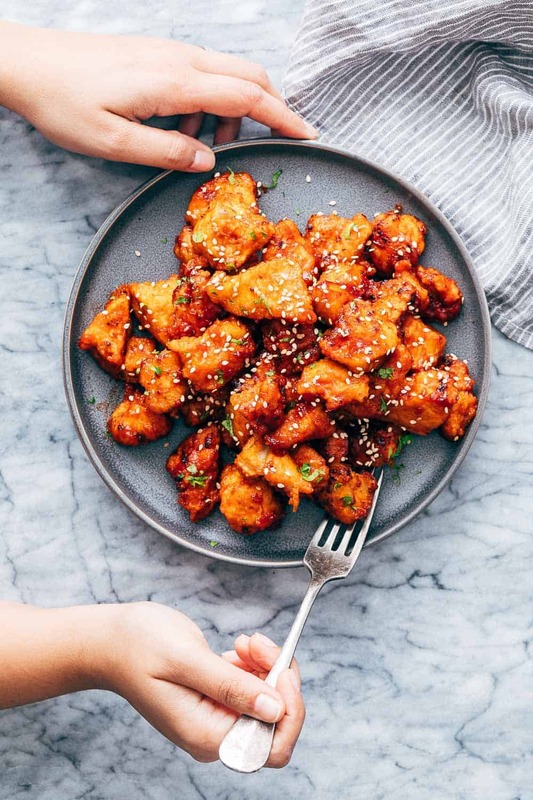 From hot and sour soups, fiery Korean popcorn bites, crispy and tangy stir fry to teriyaki chicken awesomeness, here are the tastiest 25 Asian recipes to instantly spice up your weeknight! This Chinese Hot and Sour Soup is a hotpot of Indian styles and Chinese flavours topped with some Japanese ramen. Confused much? 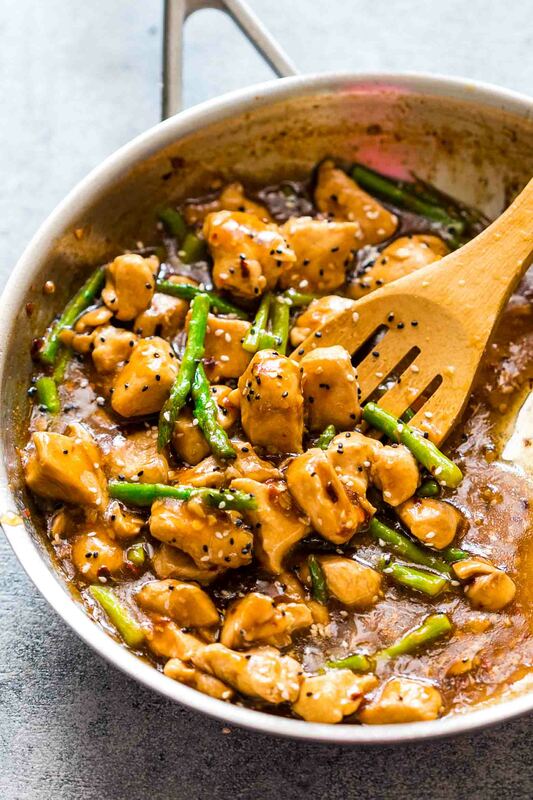 It doesn’t matter, because this Asian recipe is a keeper! 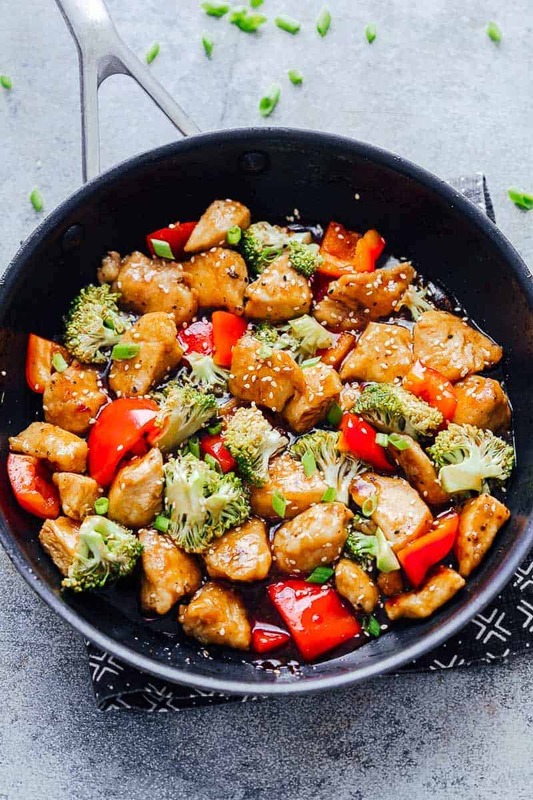 Loaded with broccoli, bell peppers, zucchini, and of course cashews and crispy chicken, this is a easy, homemade and delicious take on your favourite Asian dinner takeout, so take notes and whip this up right away! 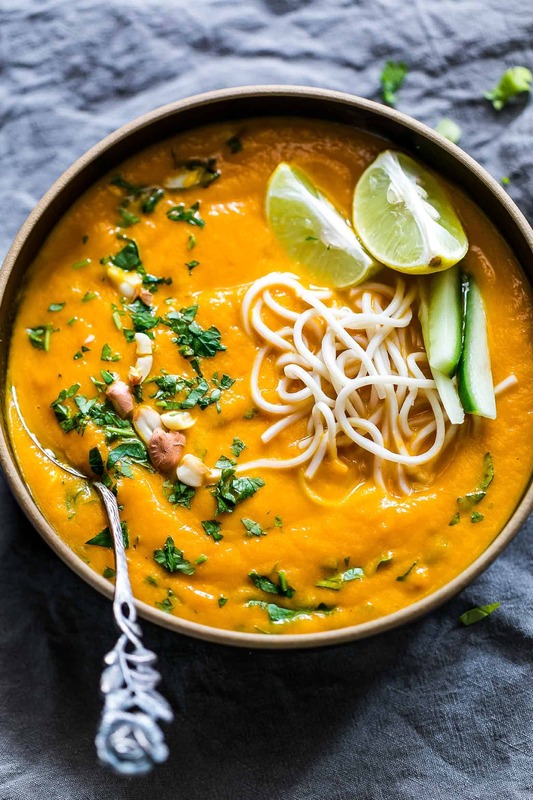 This super-comforting and healthy Thai Carrot Ginger Soup is a 30-minute recipe for creamy, satisfying awesomeness that only needs some noodles to make it a complete meal! 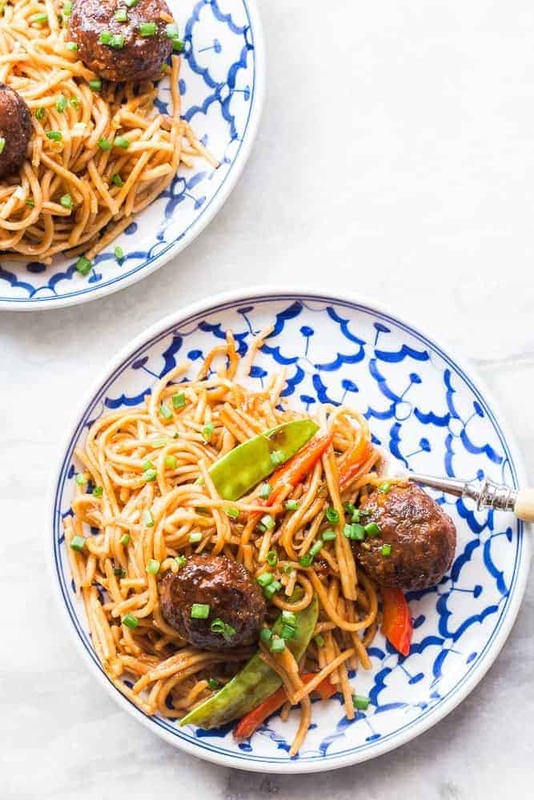 Yummy, delicious and so very soya, these protein-packed manchurian balls in sweet and spicy sauce go perfectly with some fried rice or hakka noodles. The best part? It takes just 20 minutes to put them together! This has got to be the easiest and quickest stir-fry in my repertoire and also the most flavourful. Because lemon, ginger and asparagus together with toasted sesame oil guys! You can’t beat that! 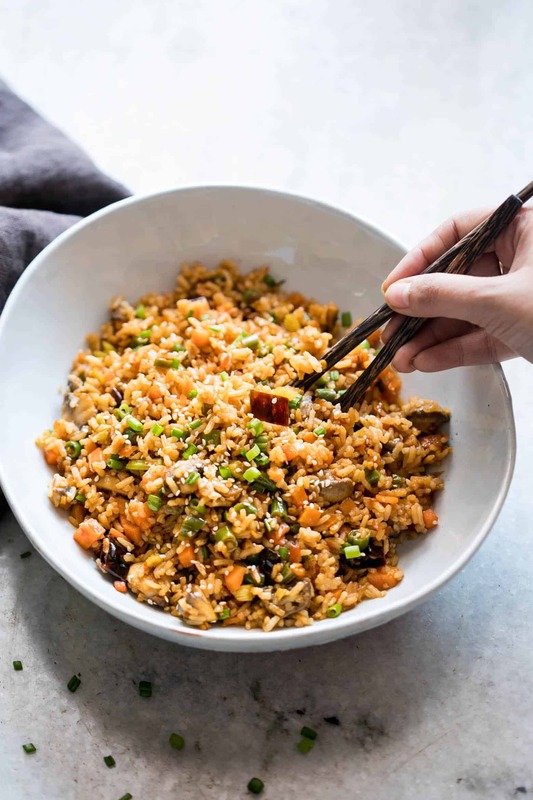 If you are going keto but still crave those Chinese rice dishes, you’ll thank me for this low-carb cauliflower rice version that’s packed with flavour! Toss in an egg or some poached chicken and it’s heaven! Tofu-lovers, this one’s for you! 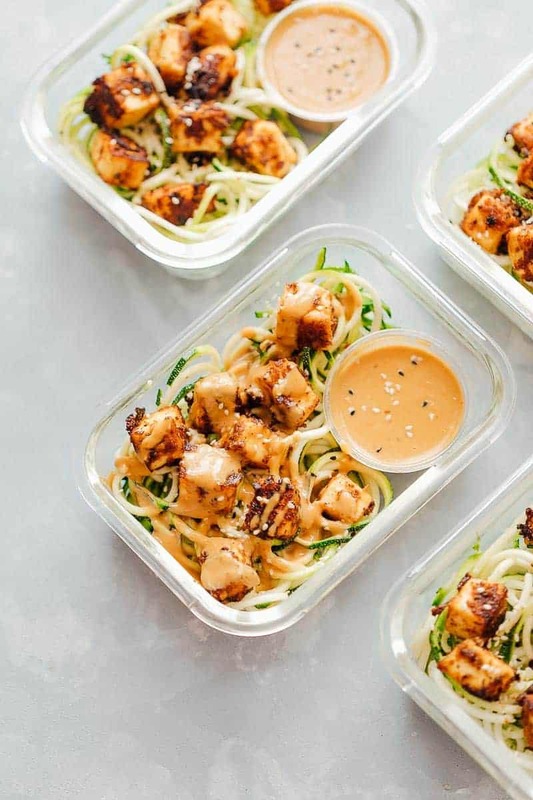 Stir-fried tofu in a creamy peanut sesame sauce, paired with spiralized zucchini is just the kind of super-delicious and oh-so-healthy Asian recipe you need! Bring a bit of pop and fire to your parties with this tangy, sticky, crunchy chicken popcorn inspired by the popular Korean street food Dakgangjeong. Your guests won’t have enough of these fireballs! 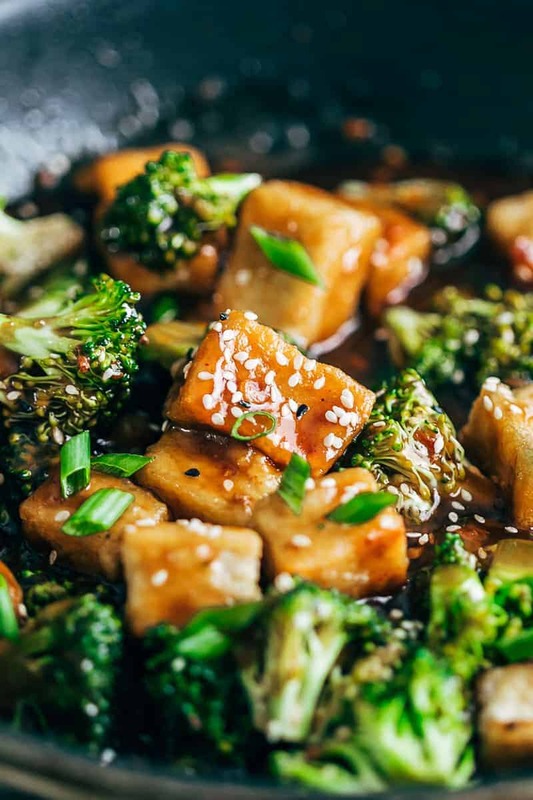 Another one for the tofu-lovers, this crispy stir fry is the perfect mix of protein and vegetables and super quick to get on the table too! I’m talking 20 minutes, tops! 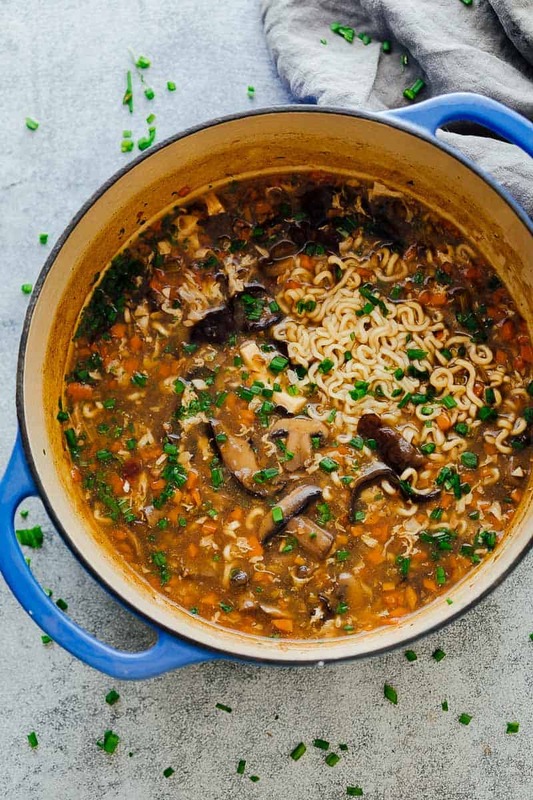 Pair it with quinoa when you want something light or with noods if you want something hearty! 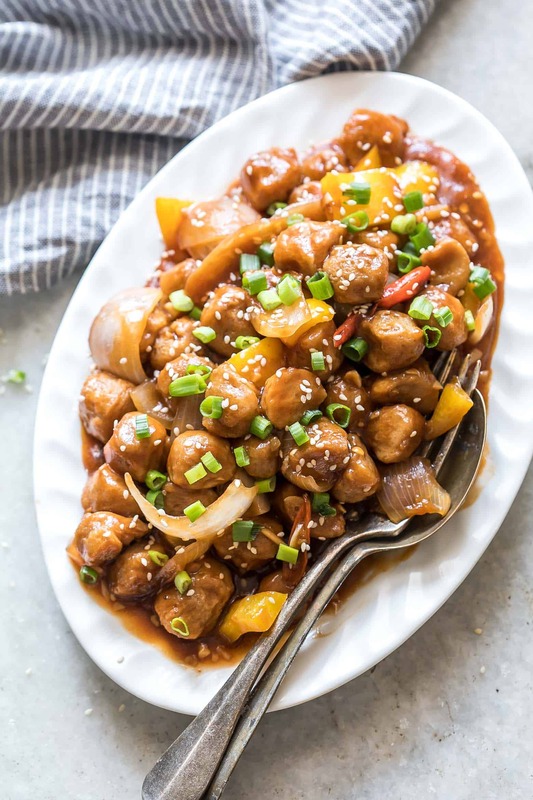 Inspired by Japanese teriyaki chicken but made with easily available ingredients, this recipe tastes awesome with steamed rice. Just sub the sake and mirin in the traditional teriyaki sauce for rice vinegar, toasted sesame oil and ginger and you’re all set! 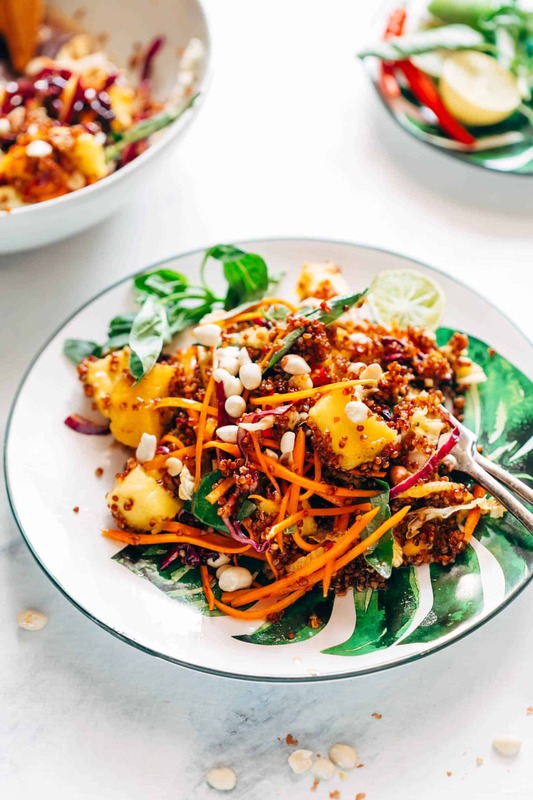 Gluten-free, vegan and perfect for potlucks and barbecues, this tropical salad takes you back to Thailand right from the very first bite! The secret is the fingerlicking sweet and spicy sambal dressing. You have to try it to believe it! Let me guess. You’re like me. You love your appetisers but are too lazy to cook dinner afterwards. 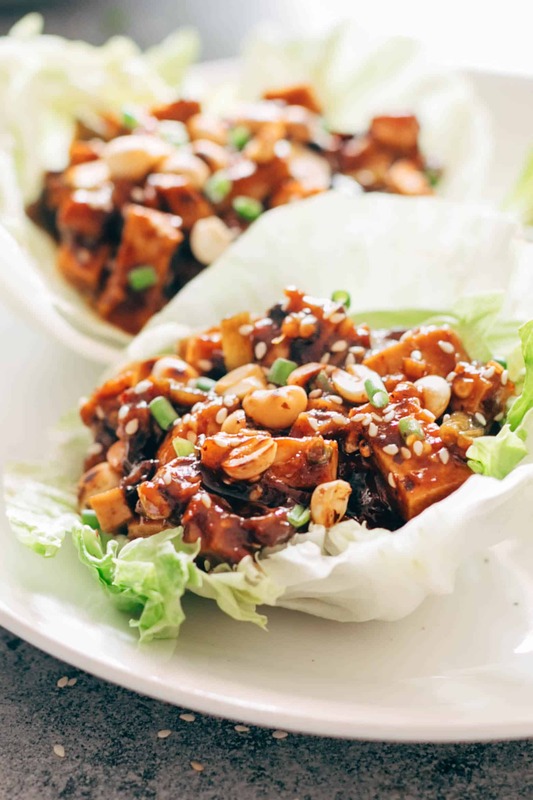 You and me need this recipe which doubles up as appetizer and dinner and comes with some easy tips to make lettuce wraps at home. Yes, the crockpot is an Asian takeout lover’s best friend. 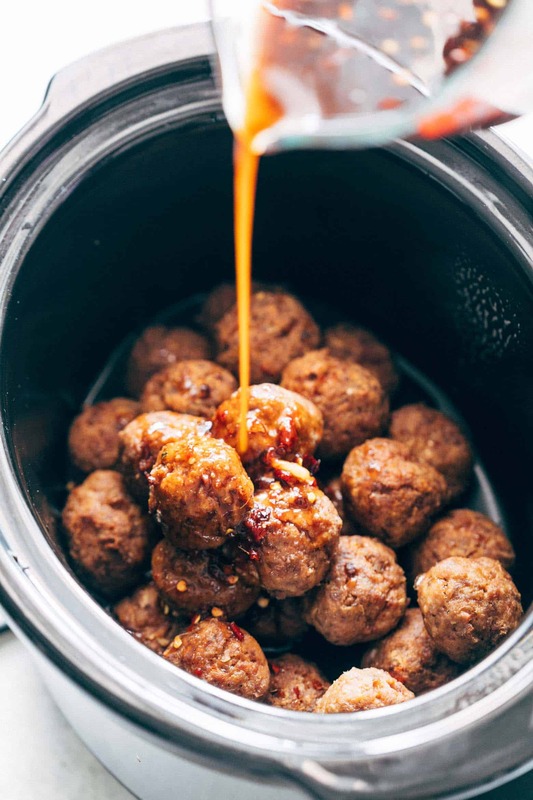 You’ll think these slow cooker meatballs are popping with awesome teriyaki sauce, until the pineapple comes in and packs the kind of punch that makes you forget everything else! You better put learning how to make and wrap potstickers on your bucket list, because this fabulous recipe for carrots and paneer and this crazy good dipping sauce are totally worth it! You can thank me later. 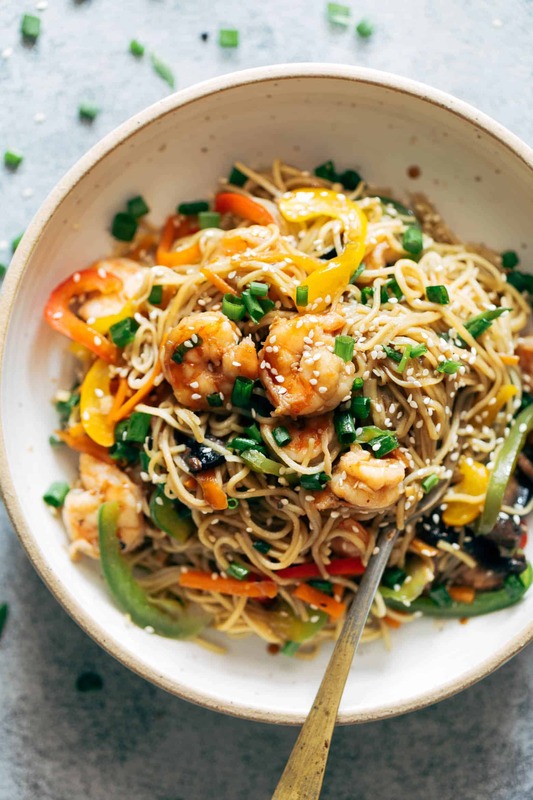 This Shrimp Chow Mein has everything you’ll ever want from good Asian takeout—noods, crispy veggies, flavourful shrimp and ah-may-zing sauce! It’ll become your go-to dinner, guaranteed! Guys, your leftover rice in the fridge has the makings of a masterpiece! In case you didn’t know, day-old rice is really the best for making Schezwan fried rice. Toss it all up in a wok with a homemade Schezwan sauce and you are all set to chill with the best bowl of Schezwan rice ever! 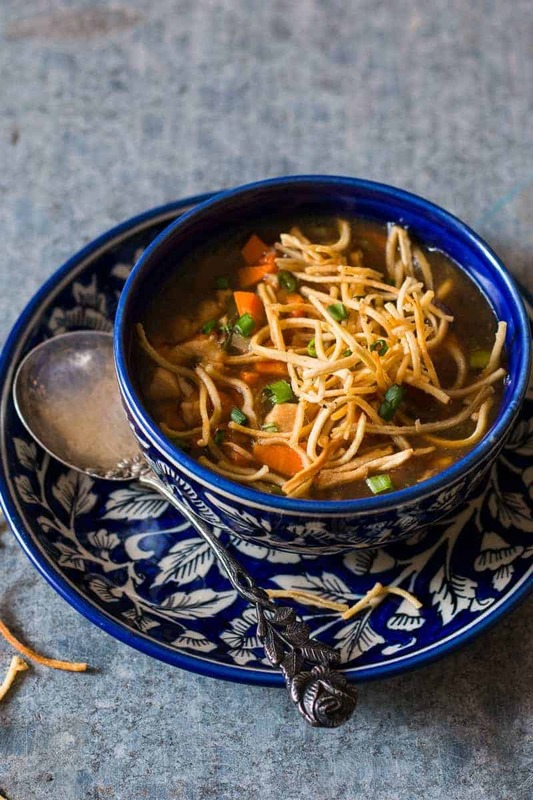 The only thing better than this Chicken Manchow soup is Chicken Manchow soup with crispy fried noodles! Try this steaming bowl of soup on a rainy day and you’ll be transported to those days of Chinese on the streets! If you haven’t yet tried Gochujang—a spicy, fermented paste made from red chili, glutinous rice, fermented soybeans, and salt—you have an entire universe of Asian food awesomeness left to explore. 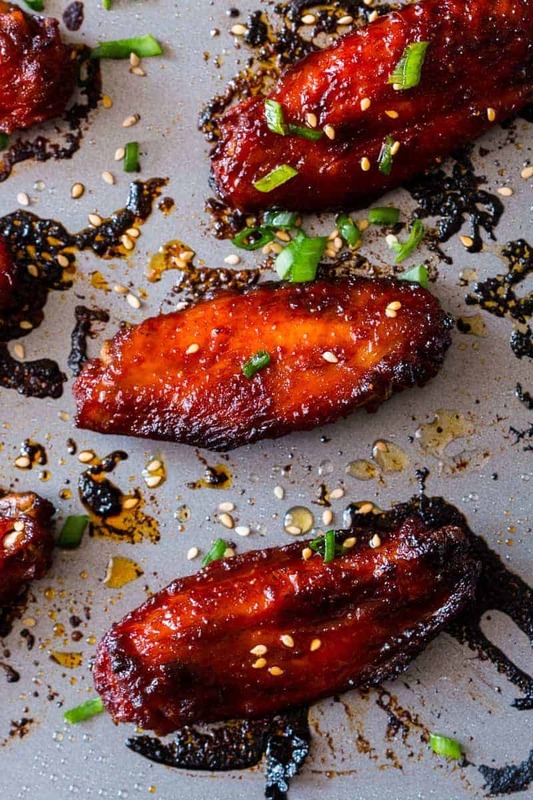 Consider these Korean Chicken Wings your entry point into Gochujang wonderland! 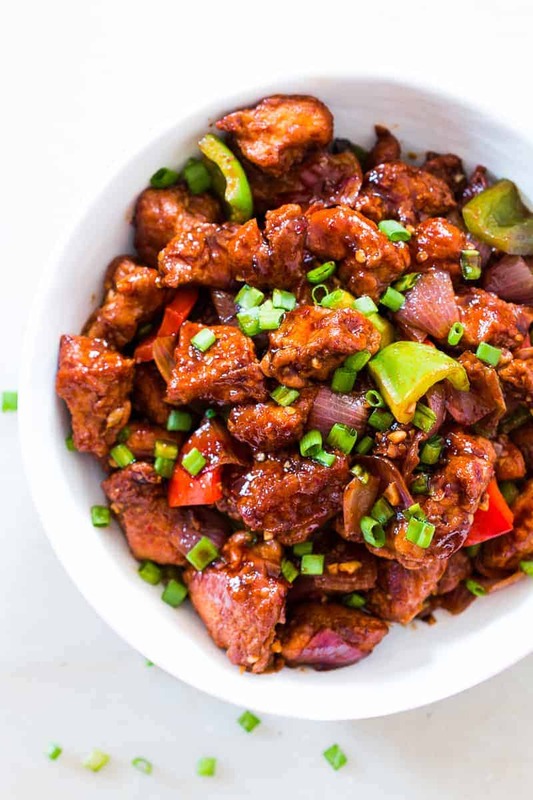 For those of you whose love for Asian food began with chilli chicken at an Indian street food stall, this recipe will be a trip down memory lane. Make this with gravy if you like to have it with a bowl of rice, else keep it dry with just enough sauce to coat the chicken and veggies for that authentic street food flavour! 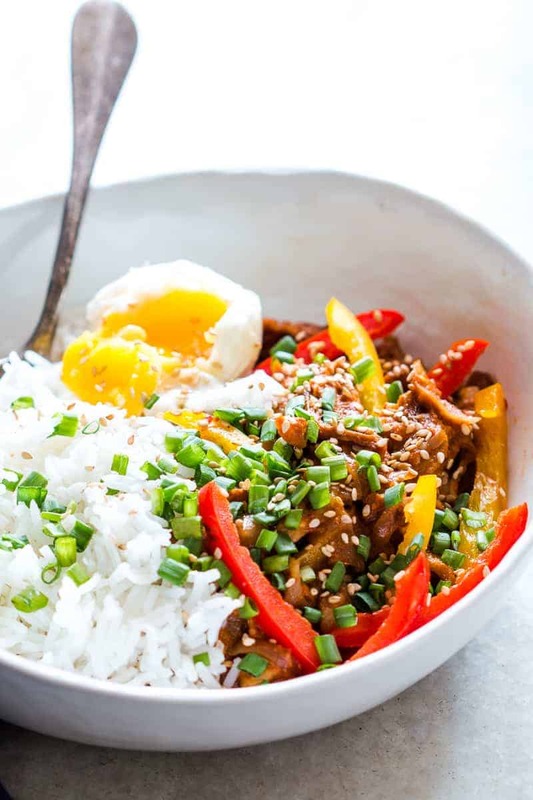 Didn’t I say that the slow cooker is an Asian takeout-lover’s bestie? This Korean pork is proof. It’s a yummy stew that is just perfect with rice, a 6-minute-egg and your favourite toppings, and guarantees to keep you toasty through the winter! 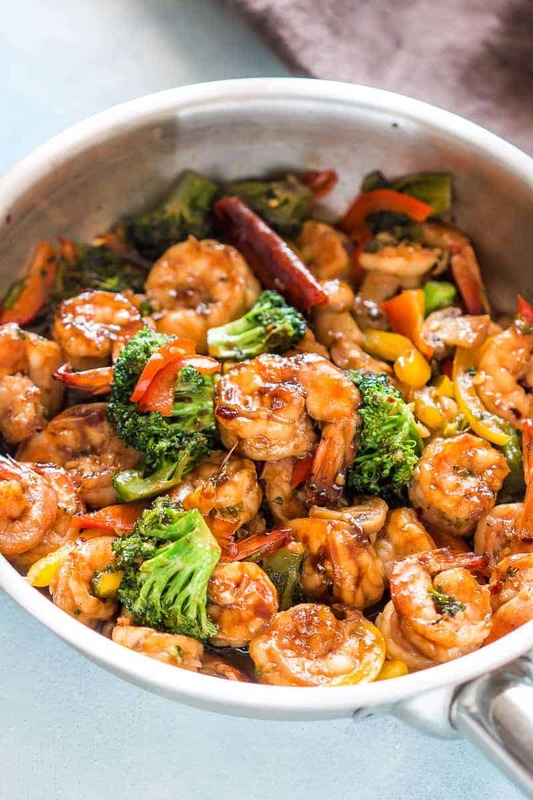 This stir fry is a quick, healthy and easy recipe for those days when you don’t want to shop for groceries, let alone spend an hour in the kitchen. All that soul-satisfying teriyaki flavour aside, it sure gives you more time with your Netflix! You can never ever get over that first trip to Thailand. The sights, the aromas of street food and the warm, tasty treats that you can’t help gorging on… guys, am I the only one drooling? 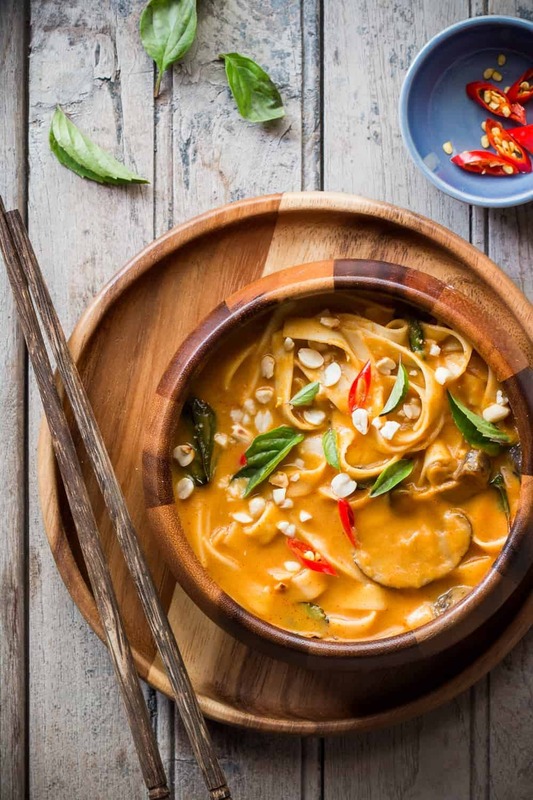 If all that talk hasn’t, then this thai curry-inspired pumpkin noodle soup will surely bring those memories back to life! Sometimes the best seal of approval comes from the munchkins, and this veg noodle and manchurian stir fry comes with a thumbs up from the kids! It’s probably got something to do with awesome sauce you whip up for this recipe, it’s irresistible! 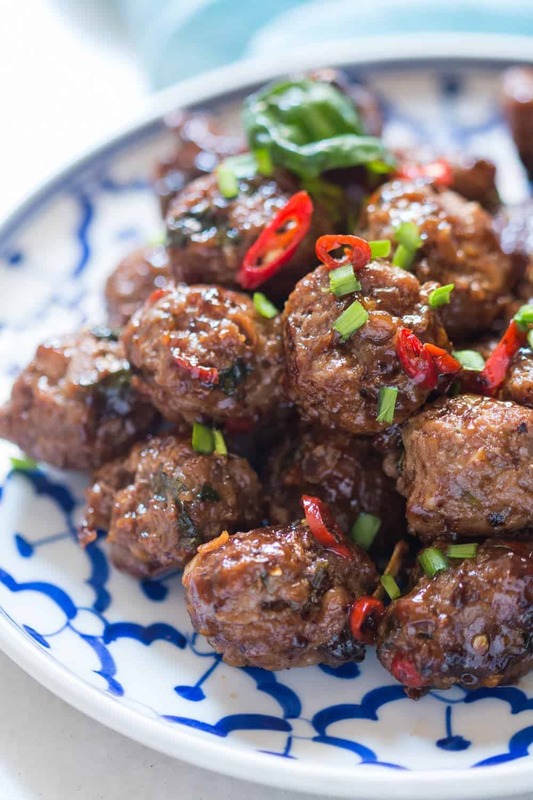 Each and every morsel of these meatballs is a flavour explosion of lemon, basil and chilli, just the way good Thai food is supposed to be! Serve it up as a party appetizer or with some sticky rice and you’ve got deliciously sticky situation in hand! Guys, I had to keep the best for the last. I mean, did you think I would cut you guys loose without the fiercest recipe in my Asian arsenal—the true blue Indo-Chinese Schezwan sauce! It goes with everything, from momos to chicken lollipops to papad! That’s it, folks. That’s all this Asian food junkie has for you…for now! You know how it is, guys, this stuff is seriously addictive, and makes you want to jump into an Asian cooking rabbit hole from where there is no return. So keep looking out for updates here, because I won’t be able to resist the call of Asian food! « Creamy Apple Broccoli Walnut Salad – Make this ahead! Those who have eaten Asian dishes know exactly why they are so popular. The perfect combination of spices, herbs and vegetables make these dishes truly yummy. Keep sharing such posts to make the people more aware about the different dishes around the globe. Looking forward to more posts and pictures. Thanks for sharing such an amazing Asian food recipe. Definitely try one of the above coming week end. Thanks once again.